Cornwall’s oldest pasty maker, Warrens Bakery, has launched a new snacking business. 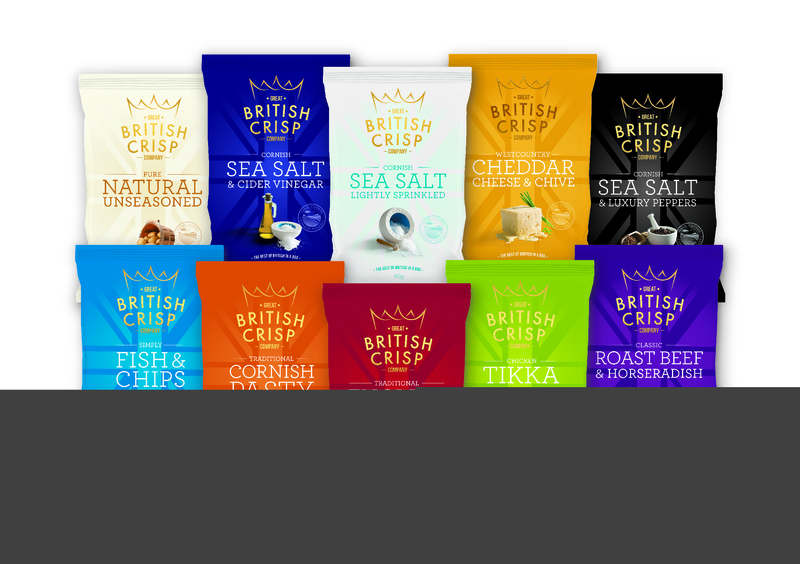 The Great British Crisp Company claims to be the only potato crisp brand in the world to use Cornish Sea Salt and Cornish potatoes. 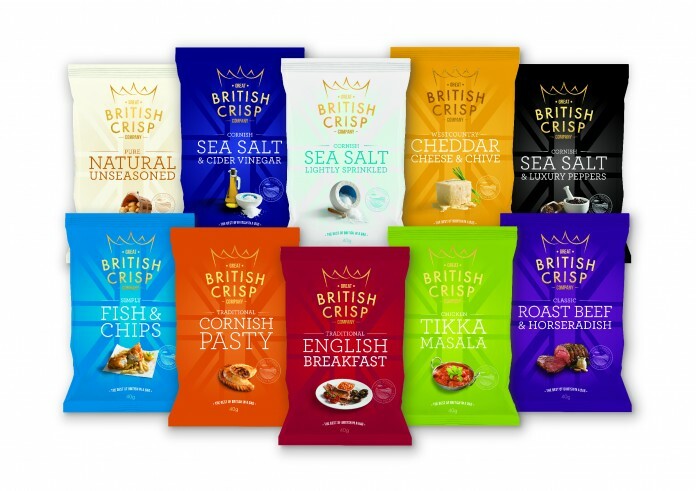 Its range includes new ‘meal in one bite’ flavours, inspired by traditional British favourites such a Fish & Chips, Roast Beef & Horseradish, Chicken Tikka Masala, and soon to be launched, Cornish Pasty. Warrens chairman, Mark Sullivan, said: “Through innovation and collaboration, we are taking the best of contemporary Cornwall out to the world, while creating jobs and opportunities here.